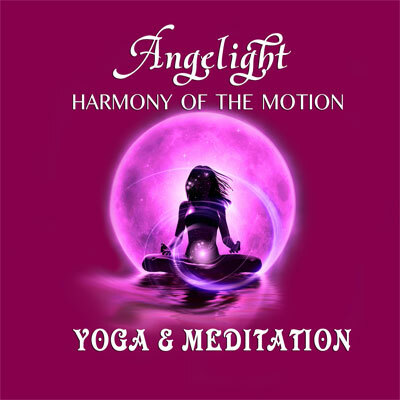 Dynamic and at the same time quiet music which is suitable for the movement, introspection and reflections about sense of life. Saturated sound of the album immerses the listener in the atmosphere of a spiritual holiday similar to a quiet and sure current of the sacred Ganges River. Being dipped into streams of magic melody combinations, you will be fullfil with the correct energies and only light thoughts will come to your head.